I don’t promote this much, because, well I’m still figuring it all out, but I am on Goodreads. I have all my plays listed there and once in awhile I will get a review. So what are the Reviewers saying about Allie In Wonderland and how are they ranking it? Thank you for all the reviews so far. 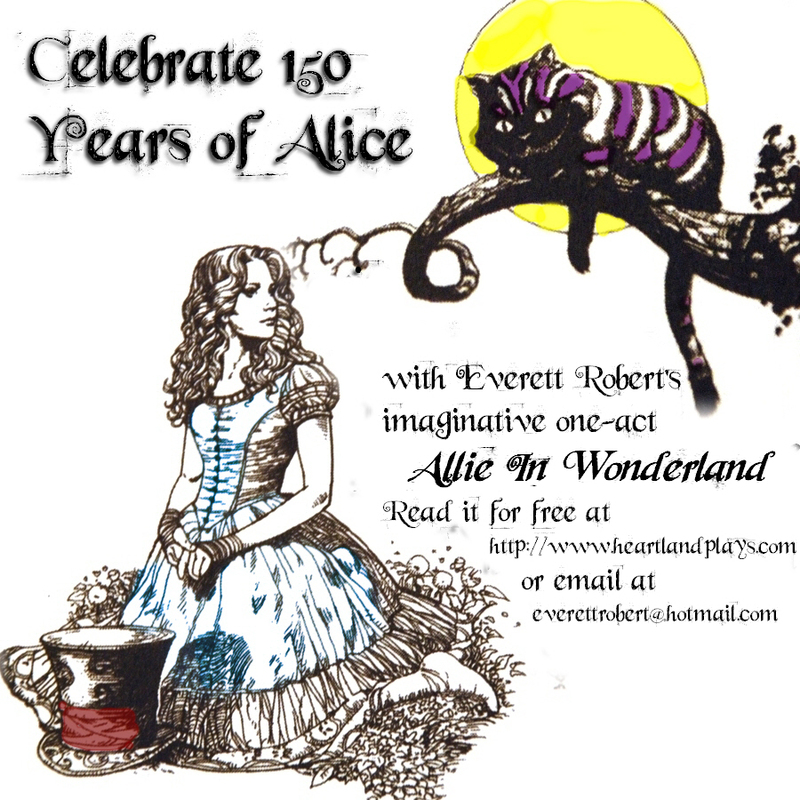 If you would like to read Allie In Wonderland or any of my plays for review purposes, send me an email or drop me a message here.